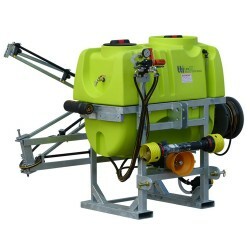 Ideal for the small acreage or hobby farmer, our range of linkage sprayers are perfectly suited for a whole host of spraying applications. Using the 3-point linkage of your tractor , our linkage sprayers allow you to water and spray chemicals on your crops safely and effectively. Robust and reliable, our units are built to last and designed with the end user in mind. 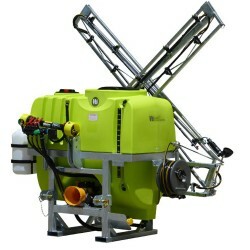 The Rapid Spray range of Australian made linkage sprayers offer exceptional performance and functionality. 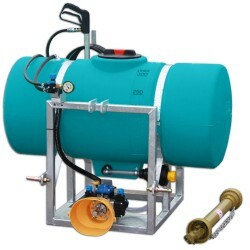 Built to the highest of standards, our sprayers are constructed with quality parts and a high performance pump, ensuring peace of mind and years of service for many years to come. 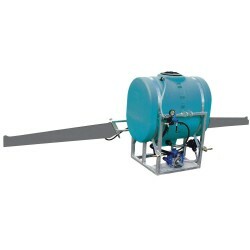 Perfect for spraying rows on small to medium sized farms, our range of linkage sprayers are durable, built tough and made to perform under the harshest Australian conditions. They can be used to spray chemicals such as fungicides and pesticides, or used to deliver water to your crops. Made with the highest grade polypropylene or polyethylene, our tanks are able to handle most types of chemical products, including acids and liquid fertilisers. And with a heavy duty frame made from galvanised steel, our sprayers are both sturdy and resilient against knocks and bumps while on the job. 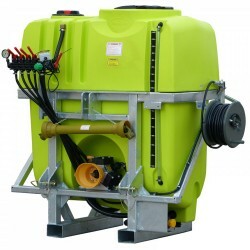 Our linkage sprayers come in a wide range of tank sizes and most come with built in storage or tool boxes, helping you keep all your attachments in one place. Some units come with included steel booms, helping you get to work right away. 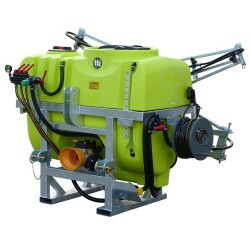 Keeping with the needs of farmers, our sprayers can be fitted with a number of optional extras, such as multiple poly and steel booms, giving users more control and the ability to customise their spraying rig. Extra long hose reels can also be fitted to the units. Easy to clean and requiring little maintenance, the Rapid Spray range of linkage sprayers are a worthy investment for the small to medium sized farm. 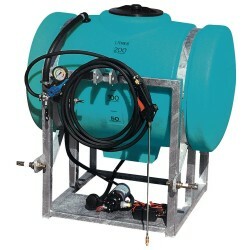 If you’re looking to add a linkage sprayer to your existing setup, you’ll find what you need in our range.